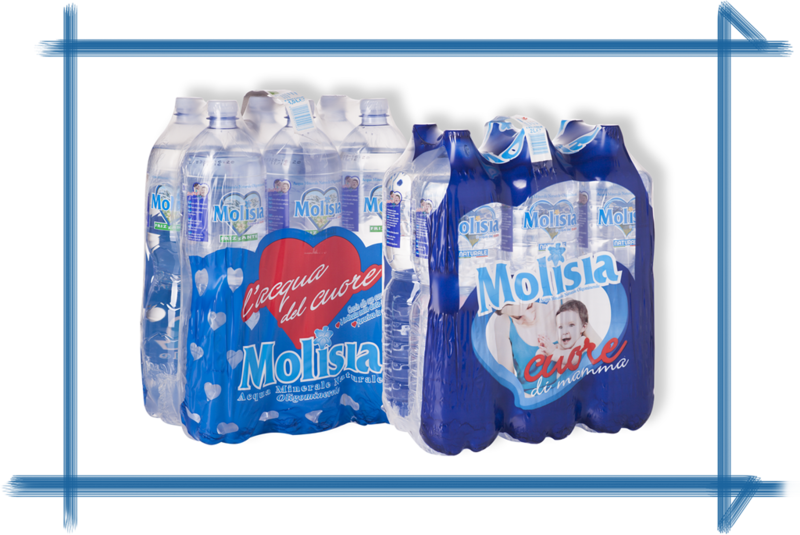 From the spring, directly to the bottle and to your table. 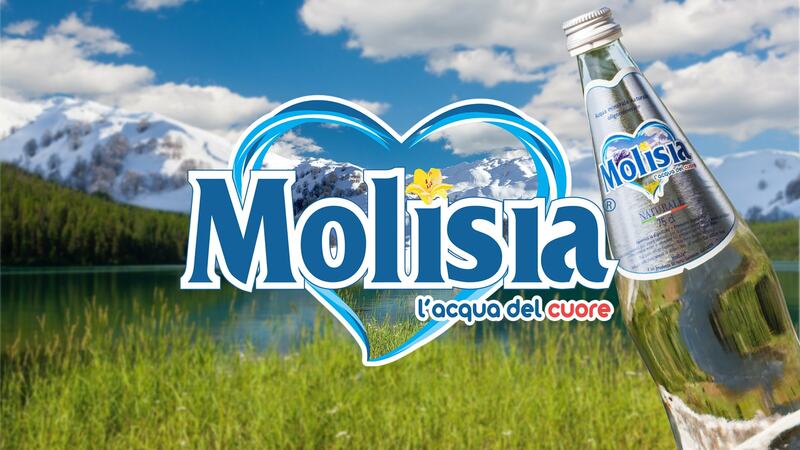 Molisia still low-mineral water undergoes rigorous daily checks at every stage in the process of bottling to deliver our water straight from the heart of Molise. 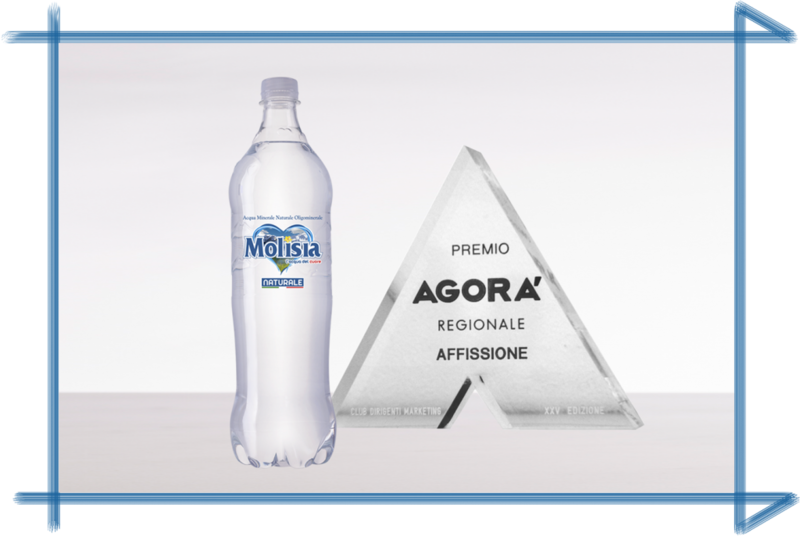 For those who prefer a more decided style. 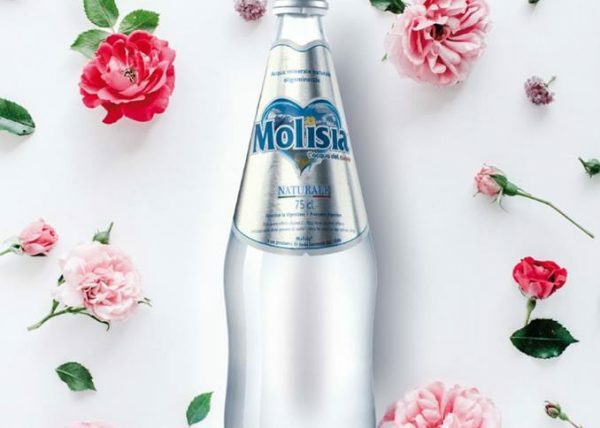 Molisia low-mineral content water bottled with balance to satisfy the palate of those who love the sparkling taste, but still maintaining that natural ph balance and the character that makes Molisia unique. 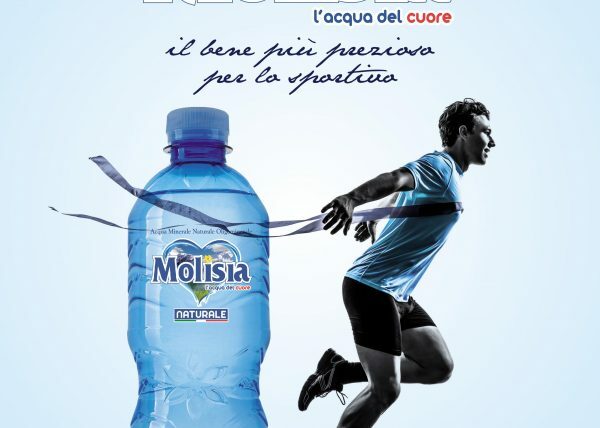 Molisia sparkling water, more bubbles but also with perlage calibrated by the Di Iorio Spa process. 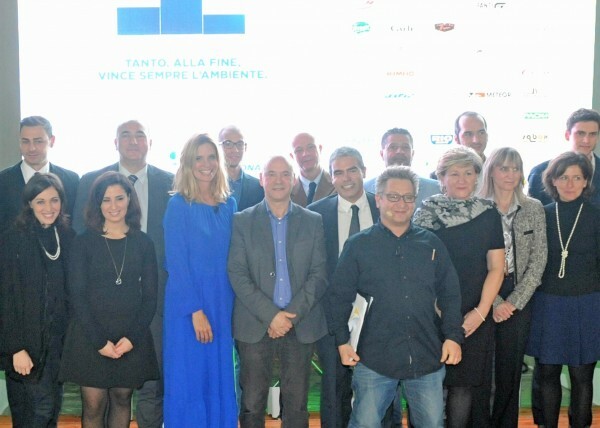 are consistent with a sign of purity.